Cy lined up his machine at one edge of the wheat field. 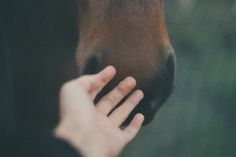 He gave Henry, their most reliable workhorse, a few reassuring pats on the shoulder, and a rub to his nose. Henry nodded his head as if he understood. But Cy knew the horse was just anxious to head down the rows, hopeful there’d be a carrot or two at the end. 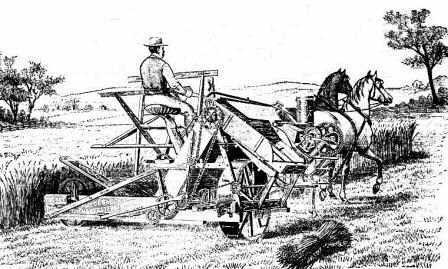 Henry pulled forward and the machine followed alongside, exactly as Cy had designed it, so Henry’s hooves would not be trample the wheat–just one of the problems Cy had solved as he worked on his invention. Actually, it wasn’t solely his. 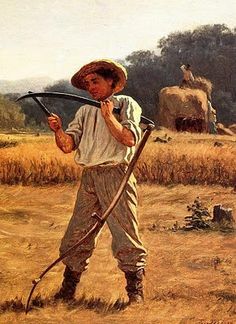 Cy’s father, Robert, had worked for sixteen years developing a machine to ease the slow, back-breaking work of cutting wheat with a scythe or sickle. Also important to a wheat farmer: a quick harvest. Too often they suffered the debilitating disappointment of a crop ruined by rain because harvest couldn’t always be achieved fast enough. Solutions to several problems had evaded Robert. Twenty-one year old Cy asked if he could give the reaper a try. Cy worked out several improvements: 1) a paddle wheel to press the wheat against the cutting blade, 2) a toothed blade that moved back and forth. 2) a comb-like affair that held the stalks in place for cutting, and 3) a divider situated ahead of the reaper, to separate the grain to be cut from the grain left standing. Now, just six weeks after receiving permission to take over the project, Cy was ready to test his newest version. As reliable old Henry plodded down the first row, the machine whirred among the grain, neatly slicing the stalks near the ground. In no time Cy and his reaper had reached the end of the field. The wheat was neatly cut, none had been trampled or left behind, and the blades had not jammed. 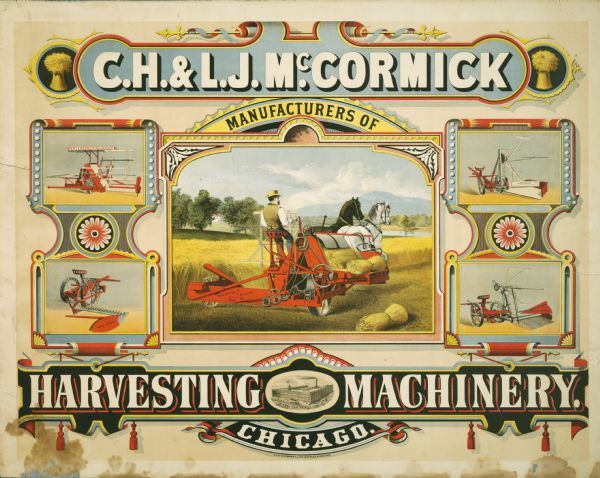 Cyrus McCormick had just changed the way the world farmed. For centuries, no more than an acre or two of wheat could be harvested in a day. Cy’s invention reaped a dozen or more. On June 21, 1834 (one hundred eight-two years ago tomorrow), Cyrus McCormick took out a patent for the horse-drawn reaper. By 1847, he and his brother, Leander, were moving from Virginia to Chicago to build a factory for reaper production. Waterways and railways made the small city of 40,000 a new hub for transportation. It was also on the edge of the Great American prairie, where pioneers were turning grasslands into farms. Four years later, Cyrus would be honored by the French Academy of Sciences for “having done more for agriculture than any other living man” (1). He was also amassing a great fortune. Perhaps you remember parts of Cy’s story from history class. But few history students (I would guess) know that Cyrus McCormick was a Christian—a man who didn’t just listen to God’s Word, but lived it (James 1:22). Cyrus’ business practices followed the Golden Rule, making it possible for struggling farmers to buy a reaper. He was the first American businessman to offer: 1) an installment plan for purchase, 2) a set price—no haggling necessary (a common practice at the time), 3) a trial period, and 4) a written warranty for his product. $10,000 to Dwight L. Moody to help start the Chicago YMCA. Another $100,000 to Moody to start his Bible Institute. Yet another $100,000 to Northwestern Theological Seminary, later renamed McCormick Theological Seminary. All three of these institutions are still functioning, still impacting people all these years later. Thank you, Father, for such heroes as Cyrus. 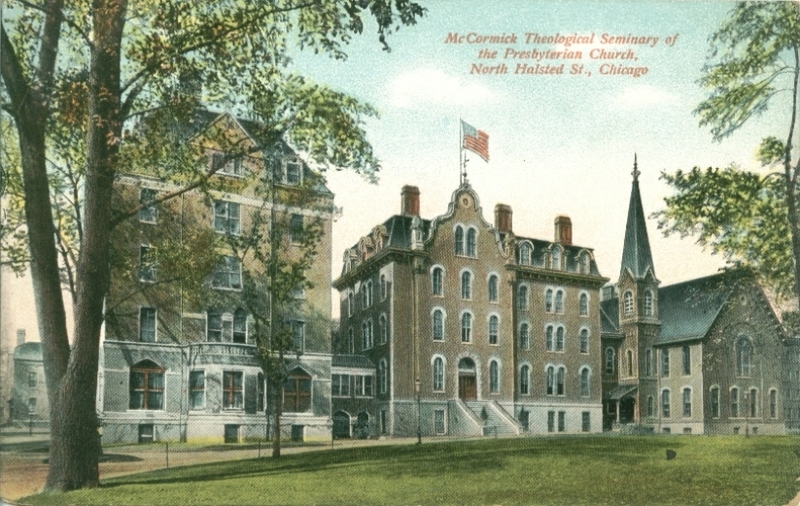 H. McCormick, whose legacy continues in the lives of many, including the graduates of Moody Bible Institute and McCormick Theological Seminary. No doubt his influence is also at work around the globe, through the ripple effect of John R. Mott’s and Sherwood Eddy’s work. Only You know how many other ministries and individuals McCormick impacted. Lord, keep me mindful that “the greatest use of my life is to spend it for something that will outlast it” (2). That something would be your kingdom, and Cyrus H. McCormick is a prime example. Sources: www.cbn.org; http://www.intheworkplace.com; http://www.worldencyclopedia.org; http://www.christianhistoryinstitute.org. Art & photo credits: www.pinterest.com (2); http://www.american-historama.org; http://www.wisconsinhistory.org; http://www.pinterest.com; http://www.chicagotribute.org; http://www.chicagopc.info. What a wonderful piece of history, Nancy. Nicely written, and it was a treat to find out he was a man of God too. Thank you, Wendy. 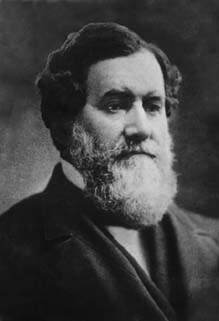 I do love history, especially when I discover that such well-known figures as Cyrus McCormick were people of faith. I’m delighted you considered this snapshot of him a treat! Thank you for this interesting information, Nancy. And thank you, Grace, for continuing to visit the blog! So glad you found McCormick’s story interesting. 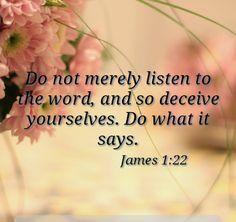 I certainly did, especially his connection with D. L. Moody. Who knew? Certainly not I! This story was a treat. Thank you! Thank you, Carol. So glad you enjoyed this mini-biography! Loved learning more about this servant of the Lord. I’m looking forward to meeting so many of these saints in Heaven someday! You are so right, Cheri — and all eternity to hear their full stories!